Bandy is a team sport played on an ice rink in which two teams of skaters use sticks to drive the ball into the opponent’s goal. It is the world’s second most popular winter sport after ice hockey based on the number of participating athletes. The sport is an ancestor of ice hockey and was first played in 1875 at the Crystal Palace in London. At that time, it was known as “hockey on the ice”. The name bandy came from Britain when “Bando”, a game played in Wales became popular which is similar to bandy. The first ever Bandy World Championship was held in 1957. The global governing body of the sport- FIB was founded in 1955. To score more goals (points) than the opponent team by driving the ball legally into the opponent’s goal. Two teams of eleven players (maximum) each including the goalkeeper compete against each other to win the match. A team is not allowed to play with less than eight players. 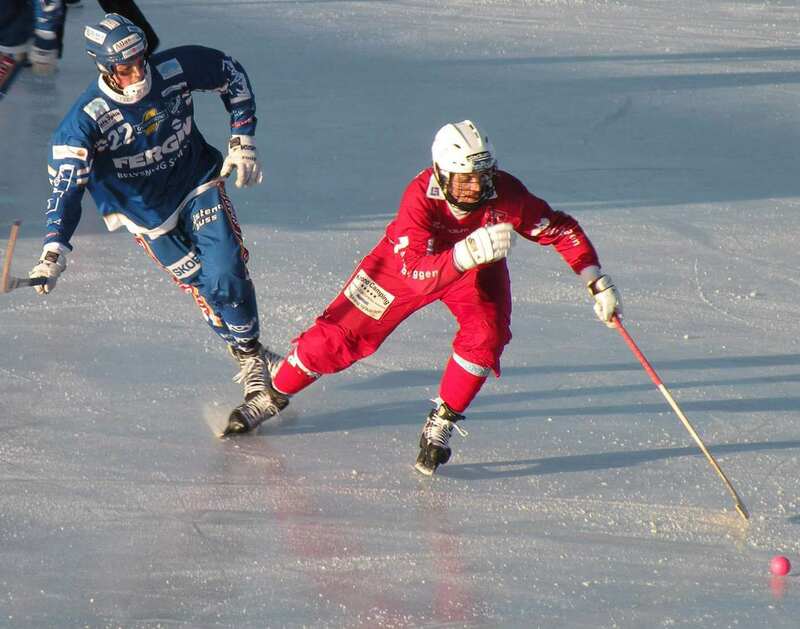 Bandy is played on a rectangular ice rink which is around 90-110m long and 45-65m wide. 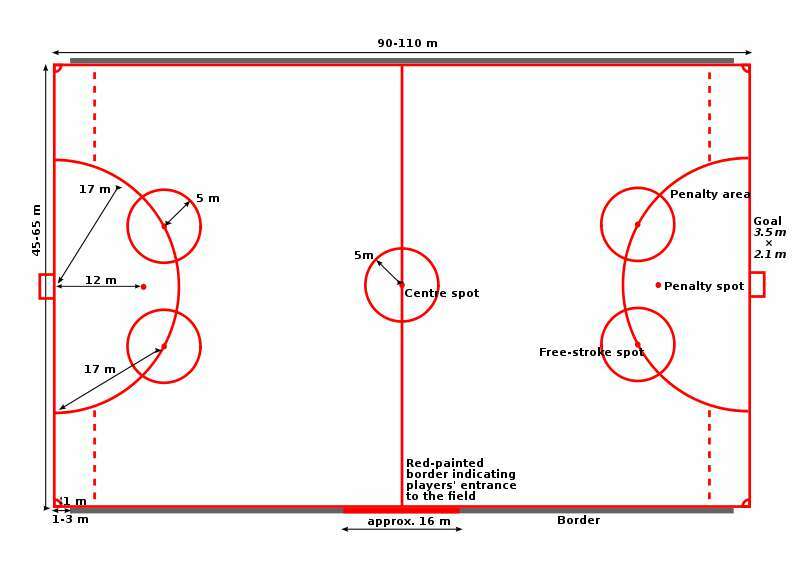 For international matches, the rink must not be less than 100 x 60 m. The rink is marked with distinct and unbroken side-lines and end-lines. A flag is placed at each corner of the rink to mark where corner shots are taken. The rink is marked with a center spot and a center line is drawn parallel with to the goal lines and a circle of a 5m radius is centered at it. The goal cage is 3.5m wide, 2.1m high and 2m deep (at the ground level) and is placed at the center of each end-line. The goal cages have two ball baskets, one at each outer side. In front of each goal, a semi-circular penalty area is marked having a radius of 17m. A penalty spot is marked 12m in front of the goal and two free-stroke spots are marked on the penalty area line each surrounded by a 5m radius circle. 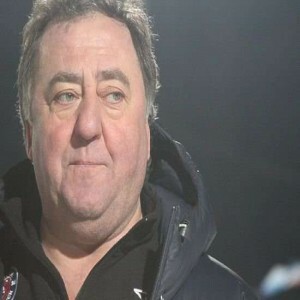 A former Russian bandy player (forward), Sergey Ivanovich Lomanov is now a manager of the sport. One of the biggest achievements of his career was 183 goals which he made for the Nation Bandy Team of Soviet Union. He is a bandy manager and a former bandy player from Sweden. He played as a midfielder for the Sweden national bandy team and for many clubs as well. For the national team, he made a record 129 appearances between 1994 and 2005. 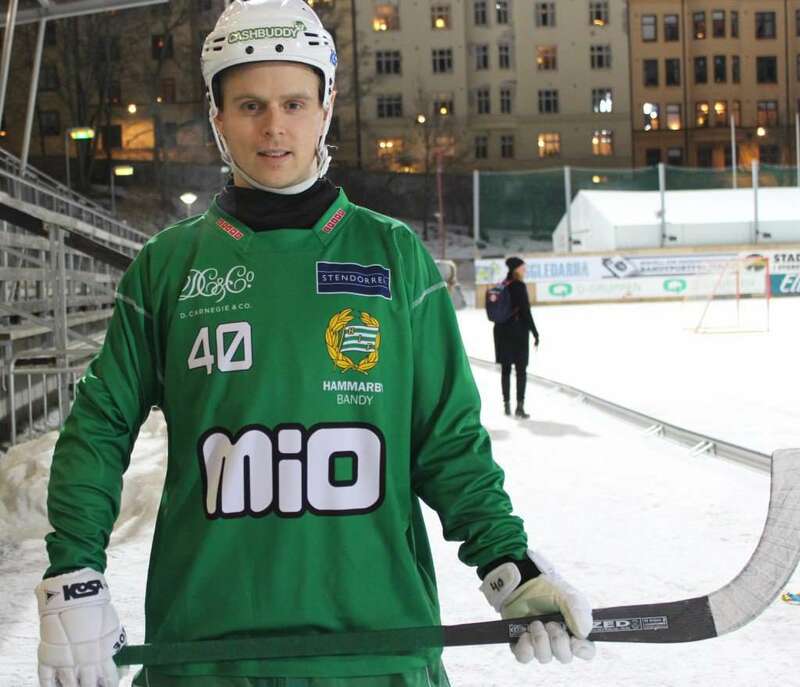 A Swedish professional Bandy player, Adam Gillijam has been a member of Stockholm team Hammarby since the year 2012. 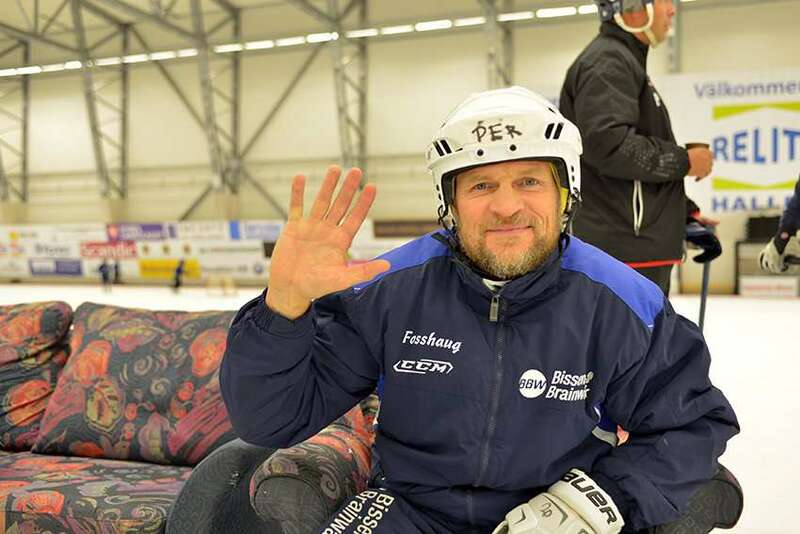 He was named as "Årets komet" "Comet of the year" in 2014, and has also made notable contribution in the National Bandy team of Sweden in the year 2017 Bandy World Championships. 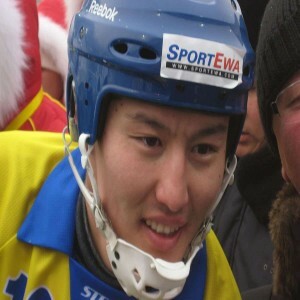 32 years old, Rauan Orynbasarovits Isalijev, is a professional bandy player who represents Kazakhastan and plays at the position of a striker. He made is debut in the 2006-07 seaon with the national team of kazakhastan and has been the part of the squad where it has won three bronze medals till date.